Abst. & Title Ins. Agents Sec. Exec. Title Industry Political Action Comm. On this page, you can find information on committees, their members and responsibilities. While Key Documents are open to all members, please note that access to Working Documents is restricted to members of the committee. 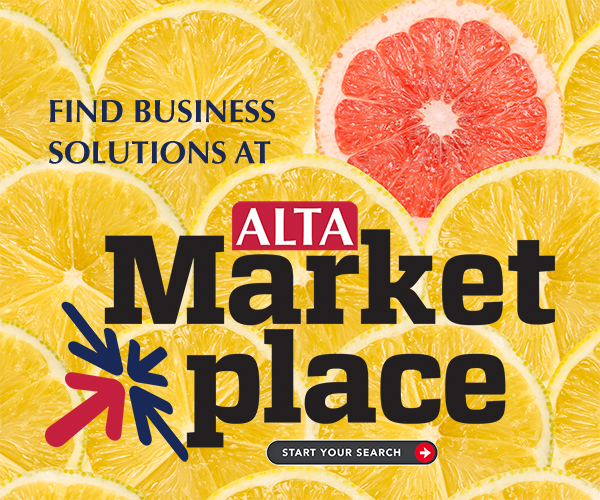 Visit the ALTA Calendar for a list of upcoming ALTA meetings and conferences, including Committee meetings. The deadline for the 2018-2019 Committee Year was July 17, 2018. You can search on any individual field or combination to narrow your search. Committee Search All Officers Board of Governors Abst. & Title Ins. Agents Sec. Exec. Underwriter Section Executive Committee Accounting Committee, Title Insurance ALTA Registry Committee Best Practices Executive Committee Best Practices Task Force Bylaws Committee Claims Administration Committee Congressional Liaisons Committee Digital Closing Executive Committee Digital Closing Task Force Education Committee Finance Committee Forms Committee, Title Insurance Government Affairs Committee Homeowner Outreach Program Committee Information Security Committee Internal Auditing Committee Investment Committee Liaison Committee with the NAIC Liaison Committee with the NSPS Membership and Organization Committee National Title Professional Program Council Native American Lands Committee Nominating Committee, Abstracters/Agents Section Nominating Committee, Association Nominating Committee, Underwriters Section Planning Committee Public Relations Committee Real Property Records Committee Reinsurance Committee Research Committee State Legislative/Regulatory Action Comm Steering Committee of GAC Talent Committee Technology Committee Title Action Network Committee Title Counsel Committee Title Industry Political Action Comm.